“Increasingly, reputational issues are falling within the purview of general counsel because if there is a problem, it becomes a legal issue very quickly,” said one attorney and consultant. 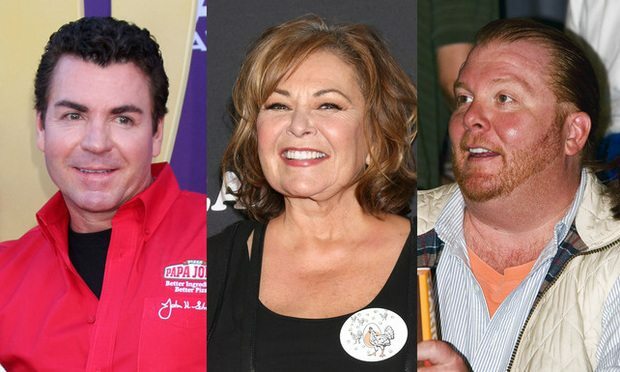 Papa John’s Pizza founder John Schnatter, comic Roseanne Barr, movie mogul Harvey Weinstein, chef Mario Batali, and before that, Uber’s Travis Kalanick: the “hits” (to reputations) just keep on coming. The "legally intensive" work behind Atlanta's professional soccer team that won its first league championship in just its second season has been going on since 2013, its general counsel, Mike Egan, said in an interview with Corporate Counsel. The dispute before U.S. District Judge Edward Davila stems from Yahoo's attempt to hold National Union accountable for fees accrued in three separate previous class actions over its email scanning practice. Cheryl Rodman will oversee all legal matters and business and legal affairs at the newly announced premium content company, Spyglass Media Group.